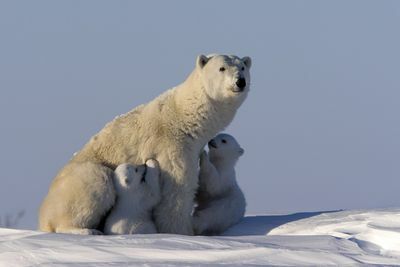 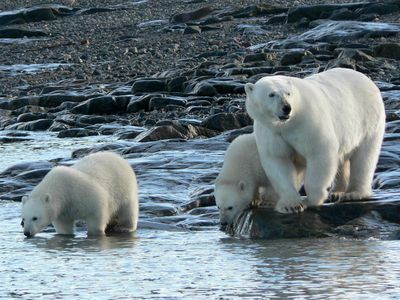 Part of Animal Planet’s Earth Month, ‘Polar Bears Living on Thin Ice’ shows the beauty of the Arctic as well as the unique behaviour of its inhabitants. 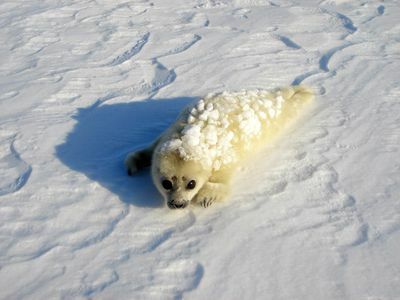 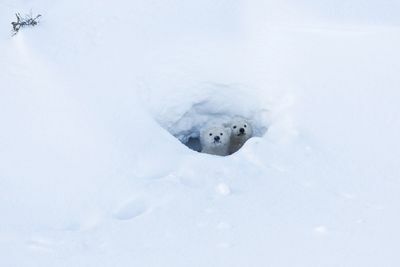 As winter storms sweep over the frozen white expanse at more than 160 kilometres per hour the animals try their best to survive. 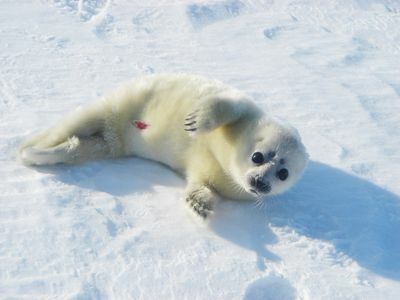 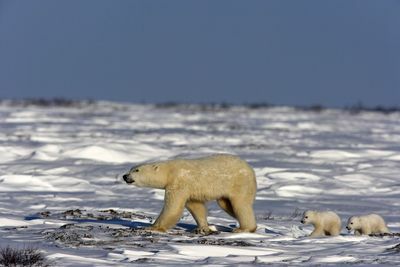 In this inhospitable world lies a nursery of polar bears, ringed seals, walruses and beluga whales - all of them trying to raise their young in among the snow and ice. 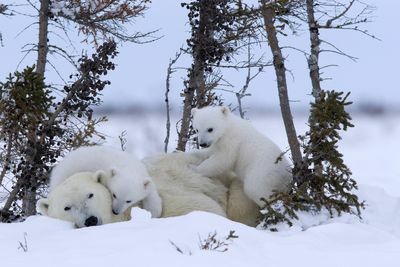 Renowned filmmaker Thomas Behrend and his team follow two polar bear families over one year capturing rare and unique pictures of a mother and her triplets. 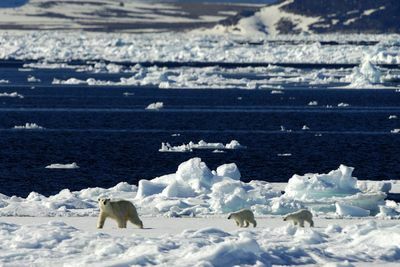 The programme illustrates how their struggle for survival is being severely impacted by the increasingly negative forces of climate change.